Gawd Like is a visual exploration of one man drive for greatness. Jay Griffy is back with an engaging look into his most personal story. Growing up in poverty showed Griffy that he alone is the key to his success. 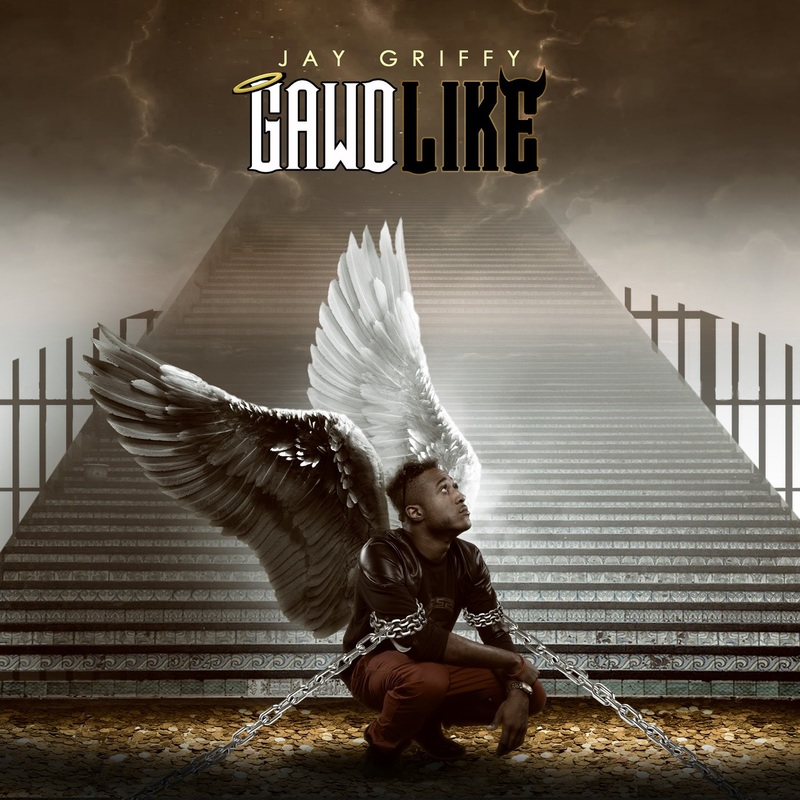 The most personal record on the album, Griffy bares his soul to his listeners and God himself. Filmed in the beautiful and rugged area of Stone Mountain Georgia, the video symbolizes the harsh mountains we climb while we watch beauty pass us by. The viewer watches as Griffy making his climb through life and then finally reaches the top. An inevitable scene for someone who is motivated to always be the best. Standing on the mountaintop with the sun blazing and looking at the landscape surrounding him, Griffy is moved by the battles he has overcome. It is at that moment where he shouts, “God Is My Witness”. His witness to the life he has earned thus far. His witness to the accomplishments he has made that no one can take from him. His witness to the long road ahead of him.